Today we'll introduce a new item to you guys! And it's from Voopoo. 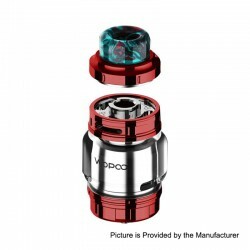 The Original VOOPOO Rimfire RTA is a 30mm diameter RTA with a user-friendly and highly-detachable structure. 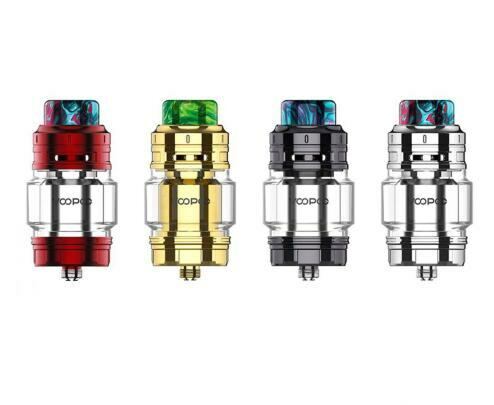 Constructed of stainless steel and glass, it has a 5ml e-liquid capacity to satisfy your daily vaping. 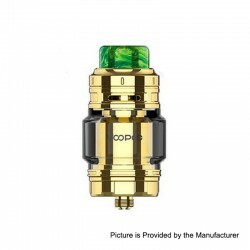 The full-size build deck is easy to build coils, and it also supports single or double coils. 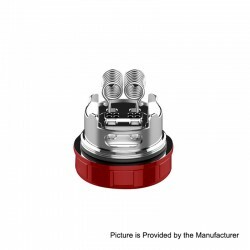 It has dual tight airflows: the center airflow is for air down and side is for air up; the side airflow travels through two side cavities before getting up into the build deck, which can avoid leakage and bring the pure flavor. Moreover, the clip-on top cap is much easier than threading cap to the top filling. This item also has other colors to choose. 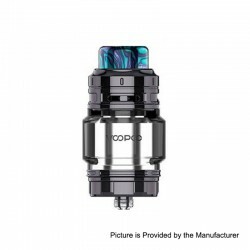 Today let's check some information about the VOOPOO Rimfire RTA. Don't worry,this time we present to you the VOOPOO Rimfire RTA unboxing video. 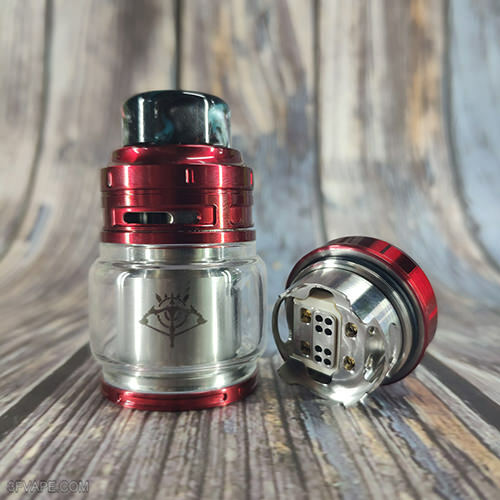 Today let's check the Real Scene Photo of the VOOPOO Rimfire RTA - Red.